City Developments’ 1H18 EPS is in line, at 44% of our FY18E estimate. Nonetheless, we trim FY18E EPS by 5% to adjust for its deferred launch plans, while keeping FY19-20E numbers. Consequently, our RNAV dips to SGD13.88 from SGD13.91. Our Target Price stays at SGD10.40, a 25% discount to RNAV. With the stock trading close to -1SD of its 10-year average RNAV discount, we believe the market has priced in potential residential-market weakness. Maintain HOLD. Prefer UOL (SGX:U14) and CapitaLand (SGX:C31) for sector exposure. City Developments’ 2Q18 profits were driven by New Futura & Gramercy Park in Singapore and contributions from Hong Leong City Center in Suzhou, completed in May. Interim DPS has been raised by 2 cts to 6 cts, to reflect its better y-o-y profitability. With no commitments to a higher full year payout, we have conservatively kept our FY18E DPS at 18 cts. City Developments and its JV partners have received several offers for Manulife Centre and Tampines Grande. These are office assets under its PPS 2 structure. It is in advanced negotiations on the sale of the former. Apart from participating as a cornerstone investor in the IPO of E-House (2048 HK), one of the largest real-estate brokers in China, City Developments has reached a strategic agreement with the company to market its properties in Singapore and London to Chinese buyers. After the recent property-cooling measures, City Developments is reviewing the launch timing for its JV projects, South Beach Residences and Boulevard 88. Plans for its mid-to-mass-market projects are unchanged, as these cater mostly to first-time home buyers, who should be less affected by the policy changes. 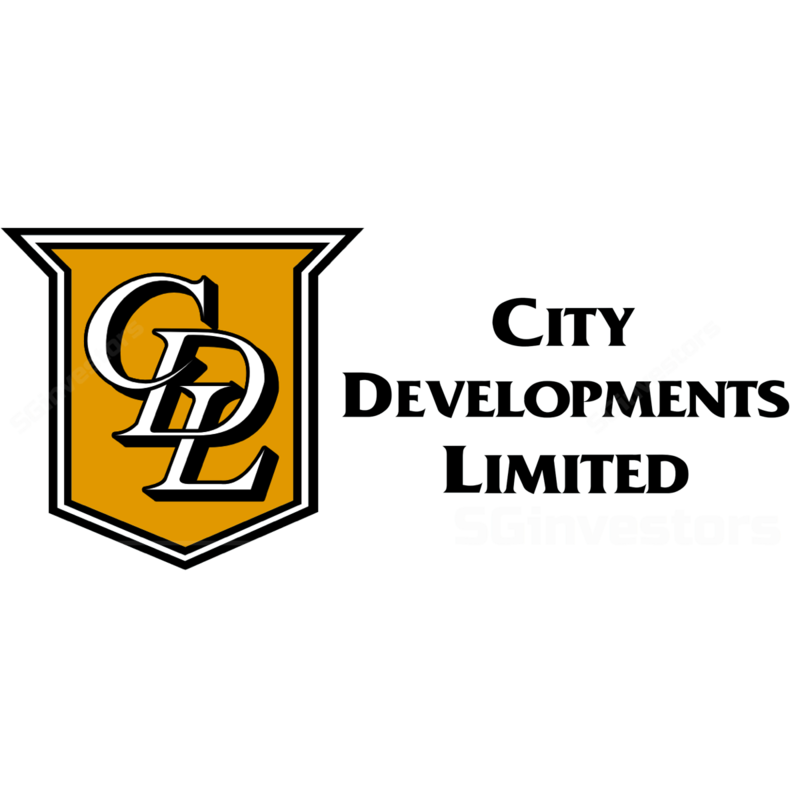 City Developments has a 10-year recurring-EBITDA target of SGD900m. This is a 50% increase from current levels of SGD600m. Plans to hit USD12b AUM for its fund-management platform should account for one-third of the increase, with the balance to come from acquisitions and improved yields for its properties. We believe stronger recurring income will enhance the stability of its earnings and offer scope for potentially higher payouts. Monetisation of investment assets conservatively held at cost. Renewed interest in Singapore’s high-end residential market. Strong rebound in home sales. Sharp fall in home prices, necessitating impairment charges. Poor execution of overseas projects. Recent ventures into China, the UK and Japan have raised risk profile.